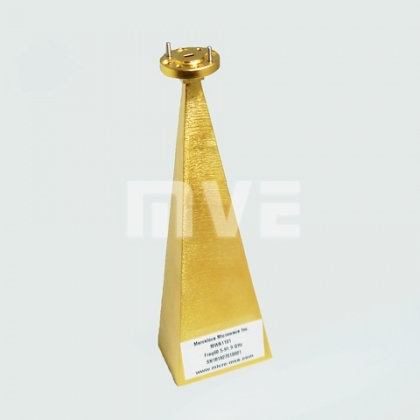 MVE provide Gain Horn Antennas with Standard Gain and Broadband Polarized Horn Antennas that can operate up to E Band. 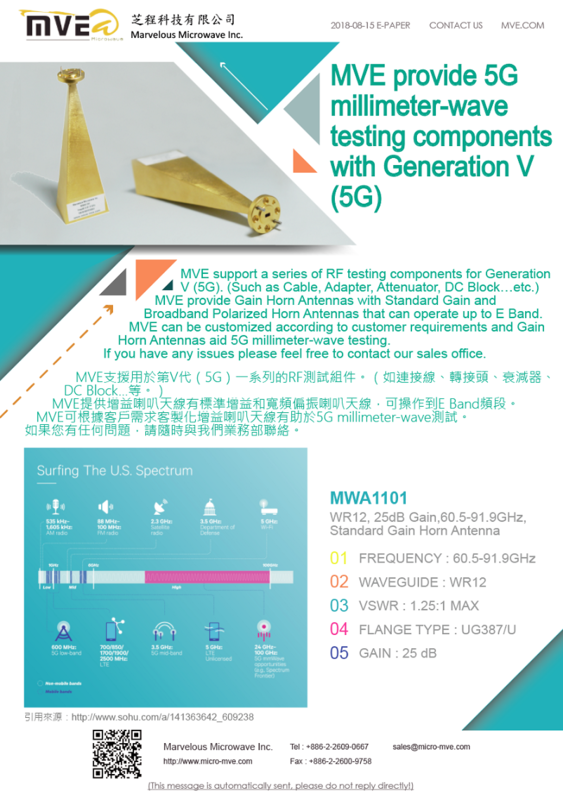 MVE can be customized according to customer requirements and Gain Horn Antennas aid 5G millimeter-wave testing. If you have any issues please feel free to contact our sales office.